For great deals on excellent, affordable performance trucks in Oconomowoc WI, come on in to Ewald Chevrolet Buick of Oconomowoc WI! With Ewald Chevrolet Buick, drivers all throughout Wisconsin can browse through a massive inventory of high quality and ready to work new and used Chevy trucks for sale at affordable prices that will match your budget! Whether you are looking for a new Super Duty truck, or a used Chevrolet Silverado for sale, Ewald Chevrolet Buick will have a new or used truck for sale in Oconomowoc WI that will match your needs and your lifestyle without fail, all for an affordable price to fit your budget! So come on in to Ewald Chevrolet Buick and take a look at our great used Chevy trucks for sale, like this used Chevrolet Silverado for sale, the 2014 Chevrolet Silverado 1500 LT! 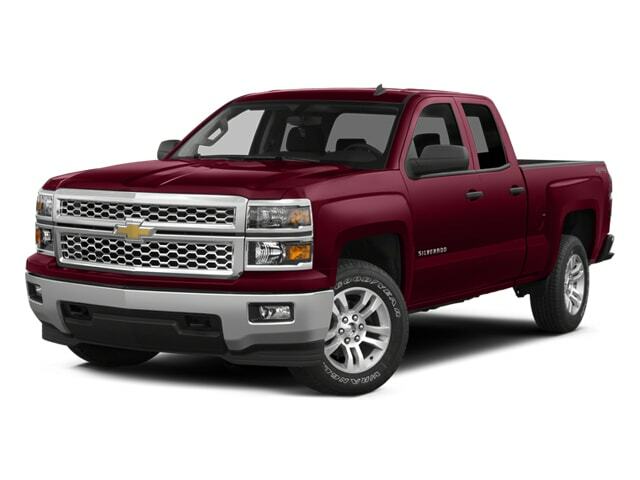 This fantastic used Chevrolet Silverado for sale in Oconomowoc WI has much to offer you, and with its intimidating exterior design and comfortable interior design, this used Chevy truck for sale is a dream to drive. Its powerful 4.3L FlexFuel EcoTec3 V6 Engine with Direct Injection, Variable Valve Timing, and Active Fuel Management is capable of tackling any job with ease with its 285 horse power and 305 pound-feet of torque. 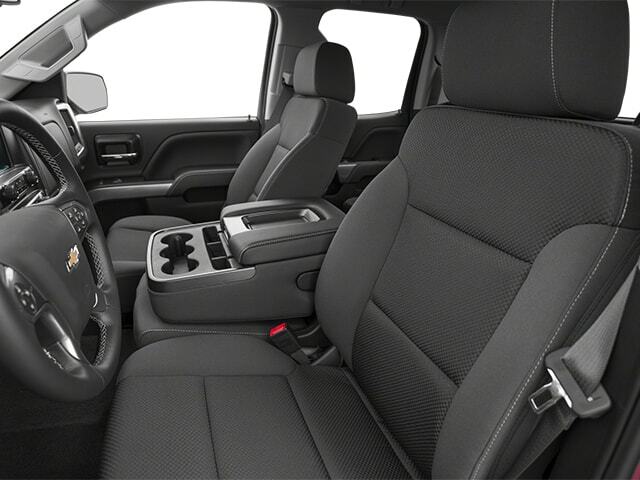 This used Chevy trucks capabilities are enhanced even further by its Four Wheel Drive, which gives you extra traction and power on rough terrain when you need it. This used Chevrolet Silverado for sale has even more to offer, so come on in to Ewald Chevrolet Buick today and look at it for yourself! For more information on our awesome used Chevy trucks for sale, come on in to our location at 36833 E Wisconsin Ave Oconomowoc, WI 53066, and schedule on of our Chevy trucks for sale for a test drive today!